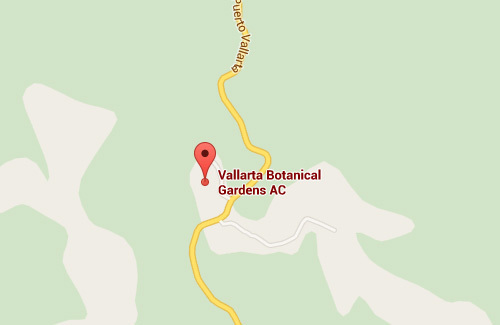 The Vallarta Botanical Garden is offering its own guided tour to this world-famous garden destination and pristine nature reserve! 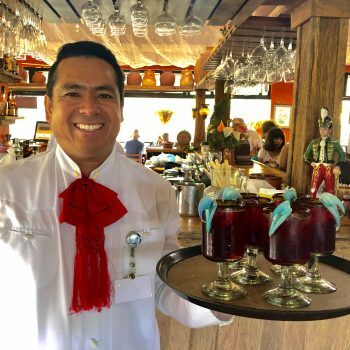 This exclusive experience immerses guests in both the natural beauty of Mexican plants and the richness of authentic Mexican cuisine. 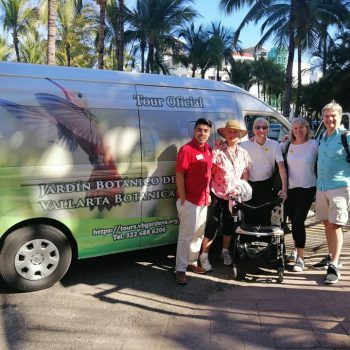 Your experience begins upon meeting up with your official Vallarta Botanical Garden guide who will serve as your companion and ambassador of Mexico’s tremendous native flora and fauna. 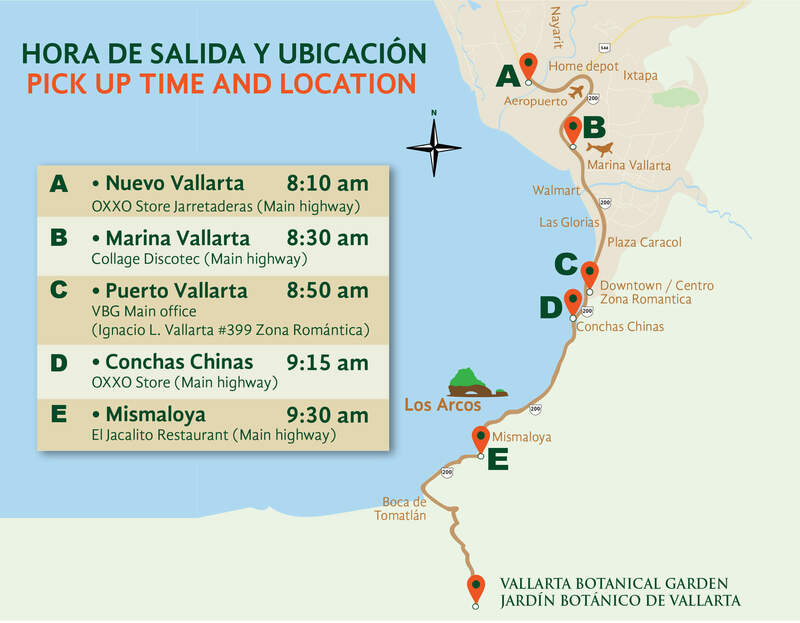 Together you will wind your way along Vallarta’s stunning south shore and up the Horcones Canyon to the world-famous Vallarta Botanical Garden. 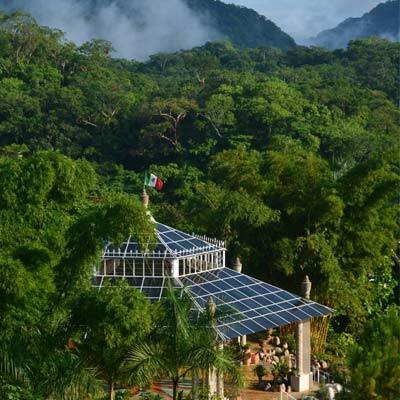 From there, the adventure begins in earnest as you venture through garden trails, conservatories, and exhibits to explore and learn together. 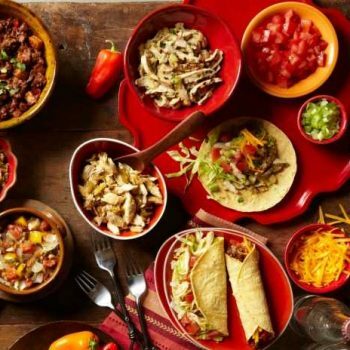 You’ll then dine in the magnificent Hacienda del Oro Restaurant with generous portions of authentic Mexican cuisine spotlighting some of the plants you just experienced in cultivation. 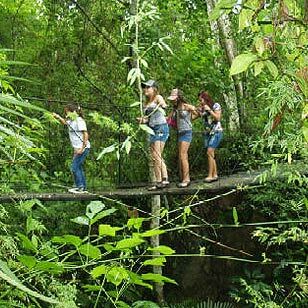 Afterwards, you’ll also have some free time to wander the garden at your leisure, swim in the crystalline waters of the mountain river flowing through the forest preserve, capture some photographs, or relax with a drink in hand at the observation deck of the Garden’s Visitor Center. Note: 12 persons max per tour. 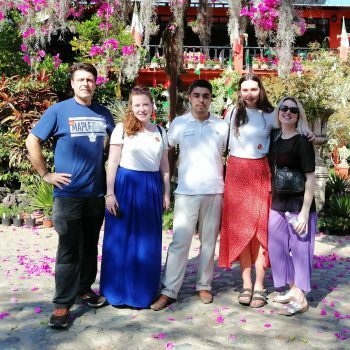 For larger groups, please contact us. 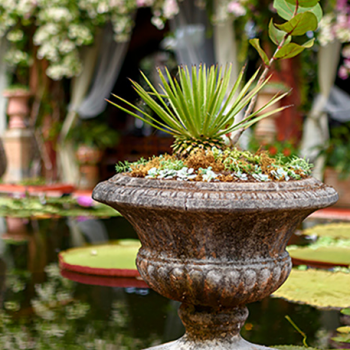 A guided, curated experience with memories to last a lifetime! 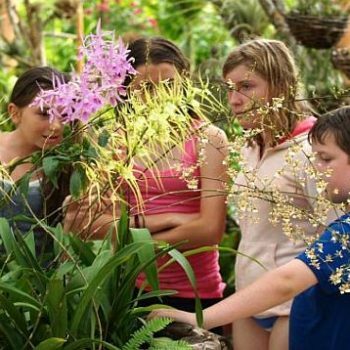 Opportunities for additional activities such as swimming in a tropical river or making your own vanilla extract. 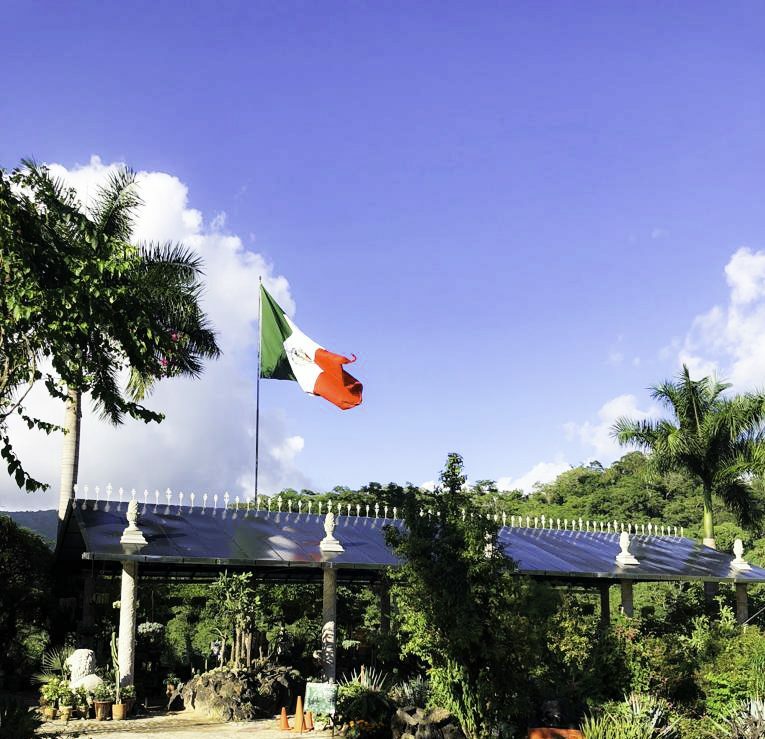 Quality & Service: In a class of its own! Restrictions: Participants must be at least 4 years old. Minors must be accompanied by parent / legal guardians.